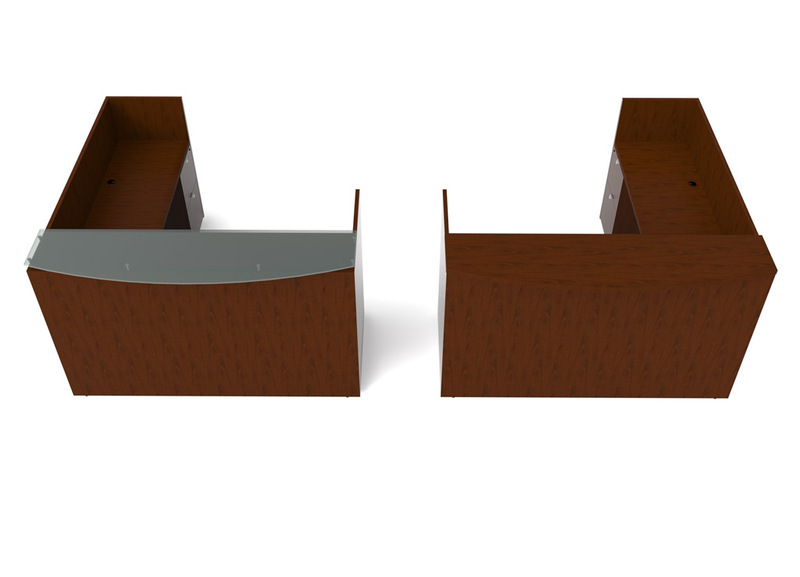 This Wood reception area furniture from Cherryman features pulls in metalic silver. 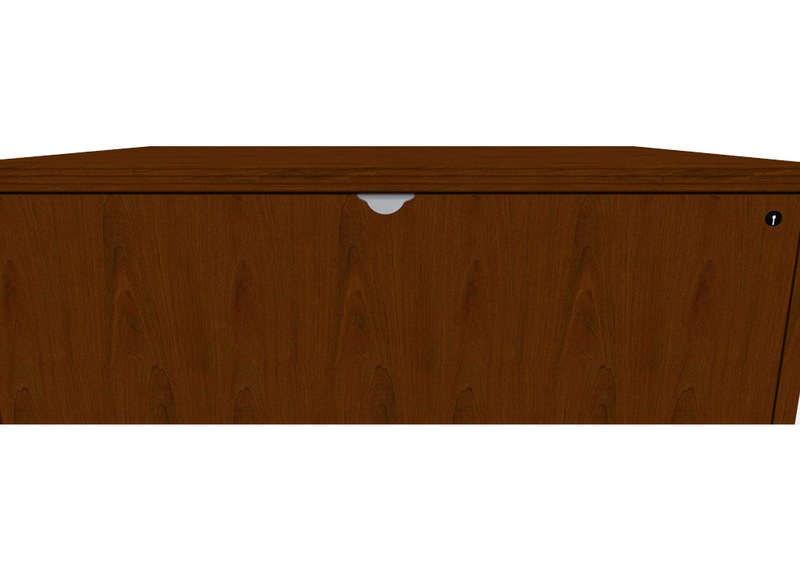 The wood and glass reception desk in Cherryman's Jade series has a beautiful veneer finish and simple design that makes for ideal wood reception area furniture when time and budget is a concern. Note: Seating is additional, inquire for pricing. 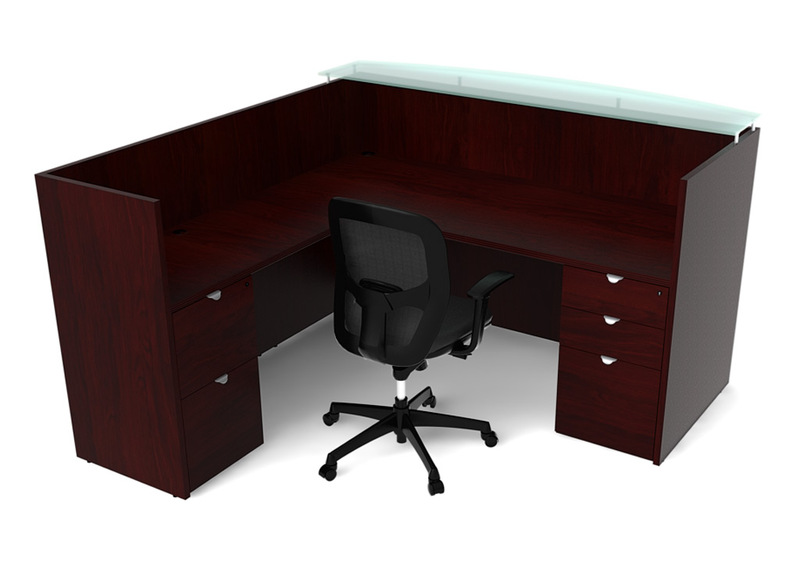 Special Features:Frosted glass transaction top, Box/Box/File and File/File pedestals. 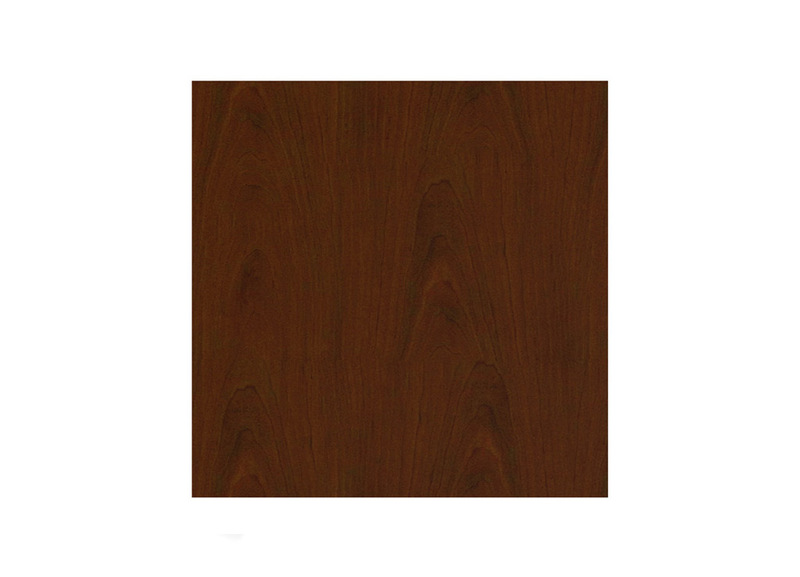 Premium grade veneers are protected with a closed pore satin sheen finish.